Home > Blog > Is Home Insurance Really Necessary for HDB Owners? The HDB Fire Insurance Scheme is the basic fire insurance cover for your flat. It helps relieve flat owners of the financial burden that comes with the unfortunate event of a fire. However, the scheme only covers damage to the physical structure of the flat, and doesn’t allow any recovery of cost attributed to renovation work or home furnishings. HDB owners have spent so much time, effort and money on renovating and furnishing their homes, so it is only sensible to fork out some extra money to ensure that their homes are protected in the case of unexpected accidents. 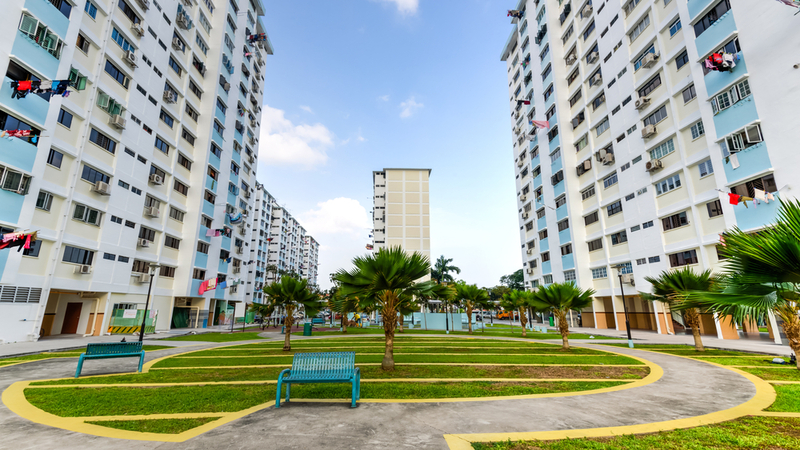 HDB flat owners can purchase enhanced home insurance plans that complement the fire insurance scheme and helps them better protect their home contents, renovated items and personal belongings from unexpected mishaps or accidents. Building structure (excluding foundations), fixtures and fittings based on HDB’s standard specifications. Renovations (improvements and additions) made within the premises in the form of fixtures and fittings. For example, this could include flooring, built-in wardrobes and kitchen cabinets. Insured events for these plans comprised of fire, lightning or explosion, accidents within the premises; actual or attempted theft as long as force and violence are used to get into or out of the premises; bursting or overflowing of domestic water tanks, apparatus or pipes in premises; natural disasters such as hurricane or flood; and riot or malicious acts. If you choose to be covered for “All Risks”, the triggering conditions covered are less narrow. For example, force and violence being used to get into or out of the premises no longer becomes a condition to claim – meaning burglary without forceful or violent entry can also be covered under the All Risks type of home insurance. To better protect your home contents (e.g. furniture, personal belongings), getting a separate home insurance plan is a sensible choice as home repair costs can be quite substantial. HDB owners can enjoy peace of mind knowing that not only their homes are protected, but their renovations and contents as well, which could add up to the bulk of their home value. Nowadays, home insurance also typically come with added benefits, depending on the insurer and the plan you choose. Among these benefits, an important one is the Personal Legal Liability cover, which covers the insured from third party claims arising from accidents that he/she may be legally liable for. 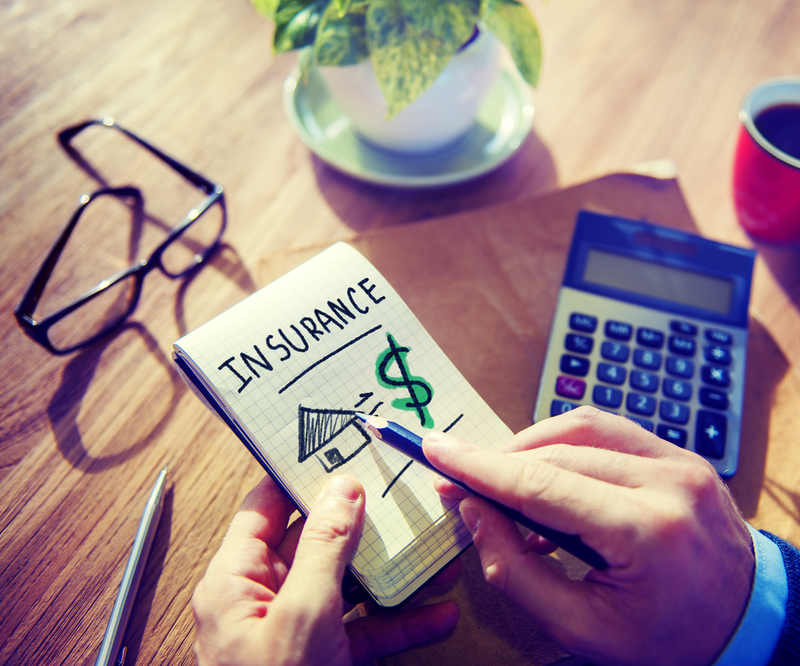 For more advice on home insurance plans, you may connect with any of our financial consultants who will be more than happy to assist you with getting the home insurance plans tailored to your needs and situation. Stay connected to our Facebook page by liking us to be notified when the next section of this article is published.